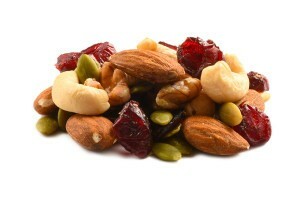 Variety is the most notable feature of our deluxe mixed nuts raw. Some of the most prestigious types of nuts make up this extraordinary collection. Each nut is presented in its raw, unaltered state so that you can enjoy its distinctive flavor while getting the amazing nutritional benefits that it provides. This deluxe mix is a nut lover's delight. Love these, nice variety, use them in my fruit n nut mix, best price anywhere, thanks! 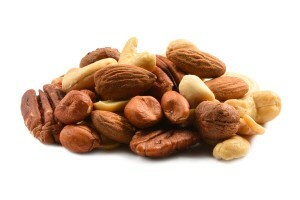 Same as deluxe nuts with no peanuts – but raw! Wish there were a few pistachios, but it is great without.